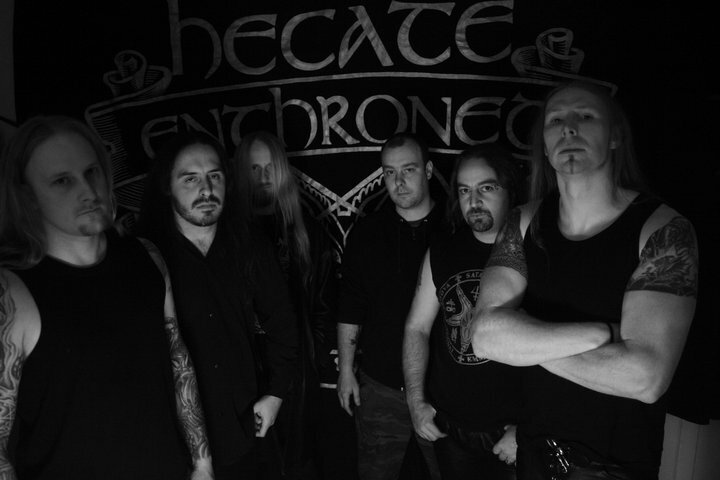 Hecate Enthroned were at the origins of Symphonic Black Metal and recorded several albums considered as classics of the genre. After releasing in 2004 “Redimus“, Hecate Enthroned disappeared for a long time returning nine years after with “Virulent Rapture“. This Is Black Metal Webzine bring you an interview with this iconic band so just sit down and enjoy the ride. This Is Black Metal: Thank you for this interview, it´s a pleasure talking to you. 23 years after it all started you’re still around and with some pretty good solid albums. Back then in 1995 did you ever think you’d still be active today? Dylan Hughes: Thanks for the interview. When you start something like a band it’s initially very much about the moment and the time, especially with us then and BM as it was at the start of the scene and a very exciting , innovative time. Young musicians playing music together and exploring, developing our sound without much thought of longevity or a legacy. These are things that come after time with the bands development and we got signed quite quickly and found ourselves in studios recording albums and touring so there wasn’t much time to think ahead but your world grows with more tours and more albums, then your band starts gaining a place in the scene and there is more concern around developing further and building. TIBM: How do you think your evolution as musicians and as a band was during all these years? Dylan Hughes: As I touched on above a band develops with time and experience, it grows not just musically but professionally becoming a more seasoned and rounded outfit. Developing a style musically and performance wise which will come from individuals attitudes and characters and this is what a band is…A group of individuals coming together and sharing a vision or ideal and expressing this through music. And within that individuals will grow and become better musicians or writers or performers. Playing in a band is different than just playing your instrument, you have to share that with band mates and an audience so you have to develop everything not just the physical playing. Also playing with different people can help personal development as you can learn so much from others, playing with other musicians is the best way to learn and develop, new influences, fresh ideas. TIBM: You’ve had a few line-up changes during the years, how did it affect the band’s creativity? Dylan Hughes: New members bring different ideas and styles this can be a good thing as it injects new ways of looking at things and helps the bands creativity. Obviously this has to work on a band level direction wise and fit or it can cause problems and have the opposite effect. Also character plays a big part so new members have to fit on all levels not to just keep the flow going but to aid development and avoid stagnation without clashing. We have always had changes and line ups have worked well, that comes from knowing the person and being able to work with them, it’s often brought a style change however slight but it’s helped our longevity and to keep the band going as individuals personal lives can change which means they no longer have the time or commitment to continue. So changes in members can come for various reasons not just musical. Dylan Hughes: We are all inspired by different things and these things change as we get older and as our lives develop. Early on it was very much the darker satanic side along with our surroundings which was North Wales; the mountains, ancient ruins and woods, druid heritage. As we get older other elements shape your influences, including personal experiences. We all have ideas musically and write independently but we are more productive together in a live rehearsal situation and this is where we write the most and where our ideas become songs. We bring together what we have and work on it, as we have been going so long as a band we very much have a style and all the individual components will come together within this style to become a Hecate Enthroned track. We are very picky about what makes it and what we discard, we don’t settle for just anything and that in itself has lent itself to what the bands style has become.  TIBM: Regarding the Black Metal scene, what do you think of it nowadays? Dylan Hughes: It’s very healthy worldwide, lots of bands in every country and continent. I can remember a time late 90s through the 00s where we didn’t have many BM bands here in the UK but now we have a lot and it’s of good quality. Obviously it’s not about just quantity but quality also without development and drive a scene will stagnate, which has happened in the past but some really good bands emerge and kick start things again at the grass roots. The established bands still very much play a part in the development of the scene as emerging bands look to how they do things and labels also use the bigger bands as templates as to what they want to sign and this can create stagnation through clones, even though it’s so difficult to do anything different now days we still see bands coming through who are a bit different even if that’s through image or performance, and that’s always good for a scene. TIBM: In the past you’ve been releasing albums every year, but your last two releases took much longer with Virulent Rapture being released nine years after its predecessor Redimus…Why that change? Dylan Hughes: As I touched on previously, individuals have changes in their lives and this can affect a bands productivity, things like family and work so we had a few years where we were less active, we still played shows still wrote but weren’t as effective or productive, add to this we had problems finding a label we simply didn’t have an avenue to put the album out, even though we had VR written for many years and had been trying to get it out but didn’t get a deal we we were happy with so rather than wasting it we waited. And as there was so much going on in people’s lives it became a bit of a hiatus for albums. TIBM: Are you working on new material? For when can your fans expect a new album? Dylan Hughes: We have a new album written and ready, we are currently searching for a new label and deal to release it. Our management is negotiating with several labels so there will be some news on a release very soon. TIBM: Is it going to follow the same sound as the previous or are you going to do something different? Dylan Hughes: It has the heavy aggressive feel and guitars of the previous VR but it is hugely orchestral and full of epic sweeps and lots of different atmospheres. It’s reminiscent of our early albums but with a more developed Hecate Enthroned, with all our joint experience and ability. It’ reflects our craft as musicians and songwriters with some very fast aggressive parts but also huge open passages. Fans will enjoy it as a Hecate Enthroned album but also as a BM album. TIBM: Maybe a concept album? Dylan Hughes: There are themes that run through it and it’s artwork with some old fashioned story telling but its not really a full on concept album. TIBM: You’ve been playing in some festivals lately, did you have a good time playing there? Dylan Hughes: Yes we always enjoy ourselves live and have a good relationship with fans, we love meeting people and visiting new and old places. To play live is a very different emotion to studio or rehearsal and it’s a huge release. We are a very energetic band live and play with aggression and heart so we deliver a big show and fans appreciate this and engage with us which which is what we want. We have been very lucky in our time to have great fans, the best. TIBM: Do you have more dates for the upcoming months? Dylan Hughes: So far this year only metaldays in Slovenia. …that’s going to be incredible. Great fest great location great fans. TIBM: I have no further questions, please leave a message for This Is Black Metal readers. Dylan Hughes: Many thanks for the interview and we wish you all the best for the future. Many thanks to all our fans and all your readers for such continued support. Please keep updated on our pages and we will see you on the road! Darkest regards, Dylan. TIBM: Thank you for your time!